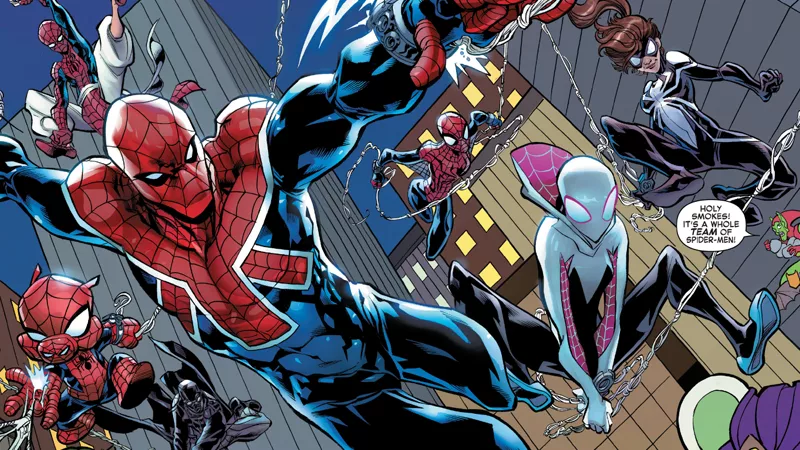 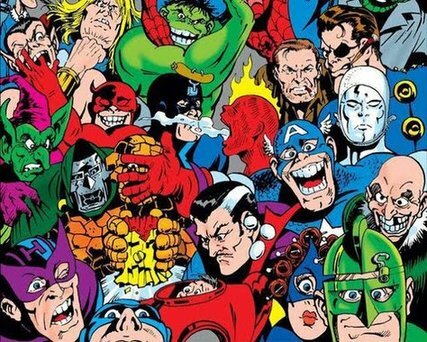 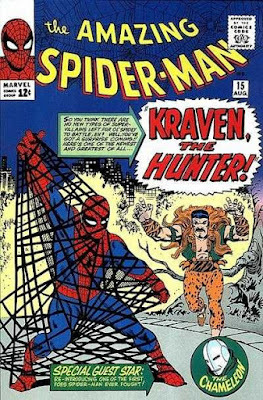 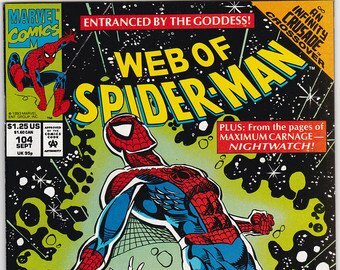 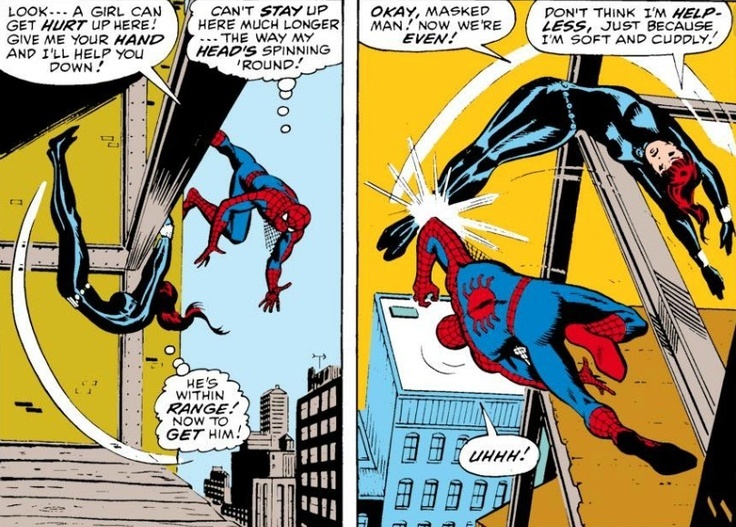 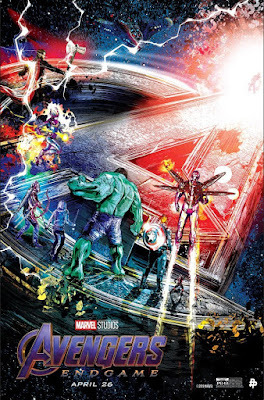 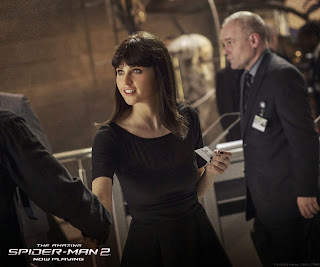 SNEAK PEEK: "Sony's Universe of Marvel Characters"
"'Spider-Man' connects to a lot of the characters," said Panitch. 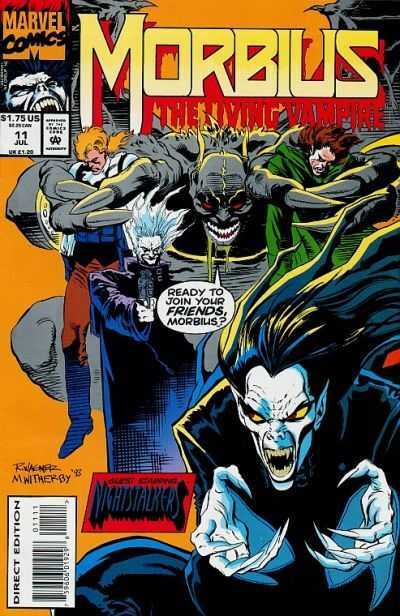 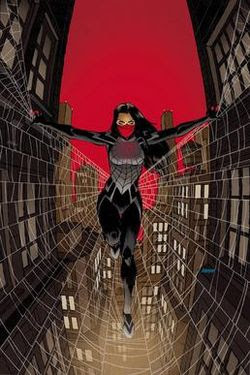 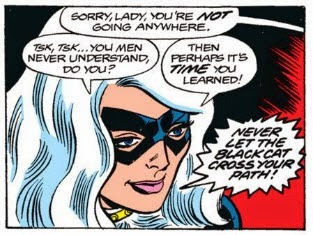 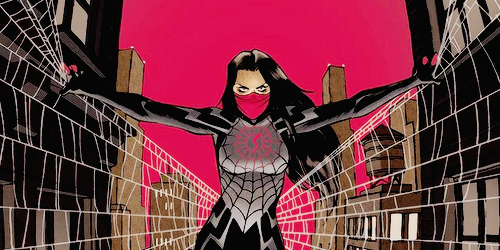 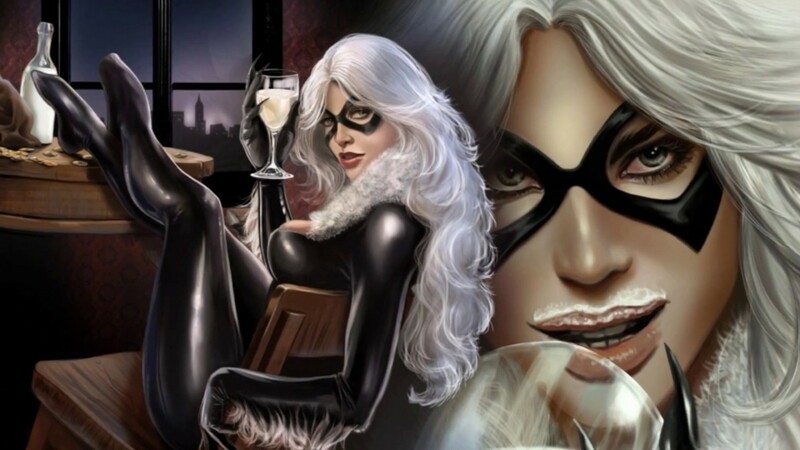 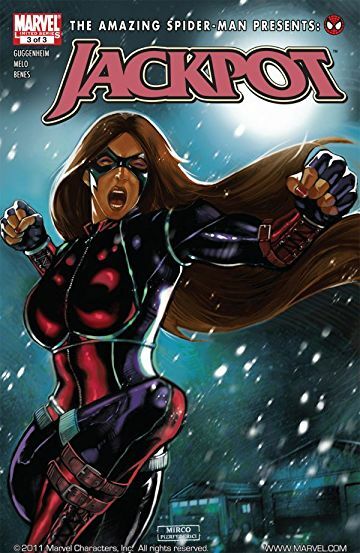 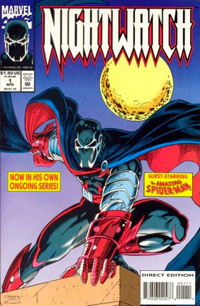 "There are villains, heroes, and antiheroes, and a lot are female characters, many of whom are bona fide, fully dimensionalized and unique..."
The female "Black Cat", according to Panitch "...is enough of her own character with a great backstory and a canon of material to draw from to justify her own film..."
The character 'Felicia' (Felicity Jones), assistant to villain 'Harry Osborn', made her live-action debut in "The Amazing Spider-Man 2". 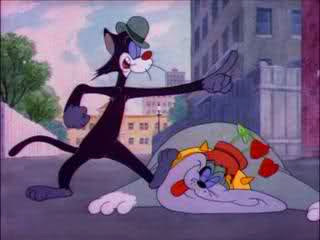 'Black Cat' created by writer Marv Wolfman, was inspired by the Tex Avery-directed cartoon short "Bad Luck Blackie". 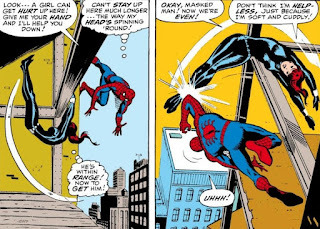 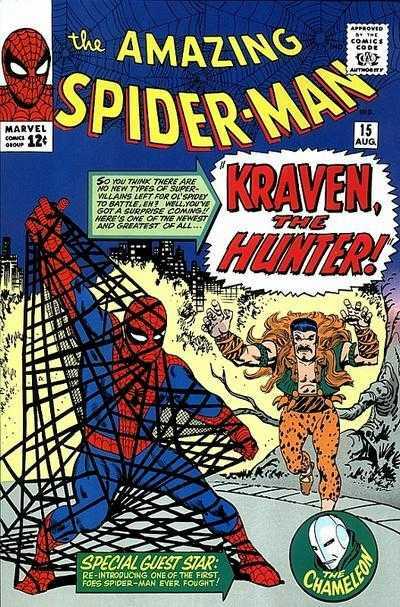 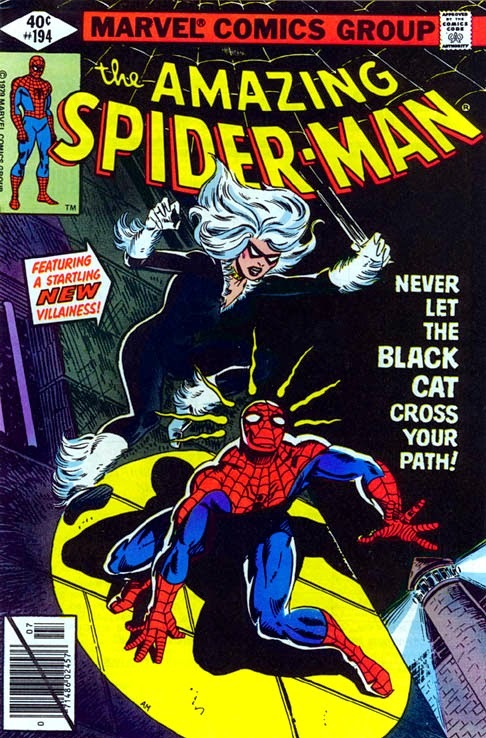 'Black Cat' first appeared in "The Amazing Spider-Man" #194 (July 1979).